A mobile-friendly approach is the key strategy for reaching the always-on customer base, but having the right mindset isn’t quite enough to succeed. Certain technology tools are needed to carry out the hallmark elements of a mobile-friendly strategy. Ultimately, realising success with this approach requires both a mindset and a toolset. Do you have the right tools for the job? There are 4 elements that are crucial to optimising your digital marketing efforts for a mobile audience. This combination of technology tools and marketing mindsets is the best way to begin adapting your digital marketing efforts for mobile consumers. Marketing automation software is at the epicenter of any mobile-marketing strategy. This is the platform all other related technologies will integrate with. Beyond integrating with vital mobile-marketing tools, a marketing automation platform by default contains many features that enable the level of relevance and personalisation that always-on customers expect. By monitoring customer behaviour, marketing automation allows you to analyse patterns and recognise opportunities for personalised and timely communication. 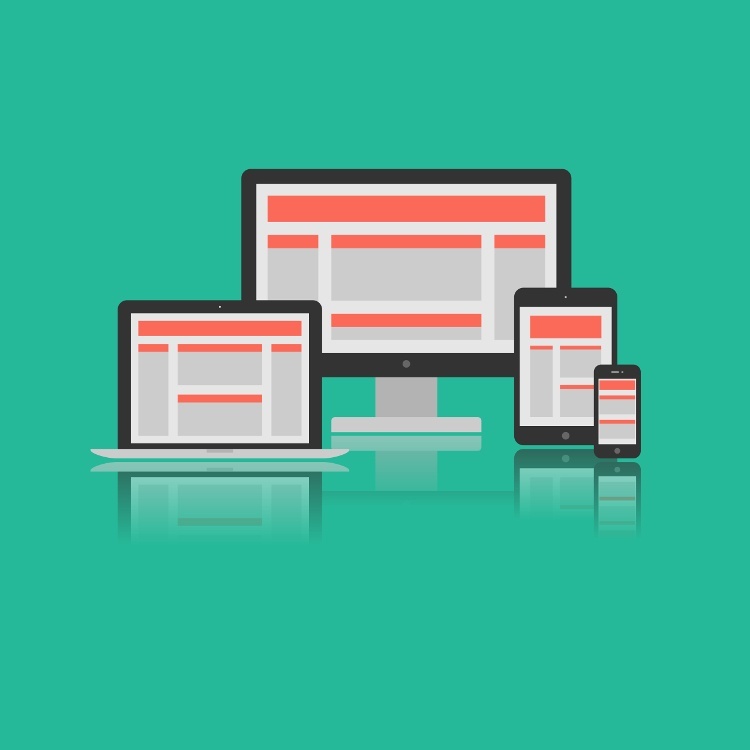 Responsive design emerged as a way to accommodate a variety of changing screen sizes. As the plethora of mobile devices continues to grow, using responsive layouts is the best way to ensure your web pages, emails and landing pages are all mobile-friendly. If any of those elements are not easily viewable on a mobile device, they are inhibiting customers’ ability to find what they need. In an age where it is common to be online with multiple devices each day, ensuring your brand appears professional and accessible from each is a priority. While design is critical for accessibility, content should also be optimised for the different needs of a mobile user. Mobile devices are smaller and their portability means they are often used in situations where the user could be easily distracted at any moment. Adapting content so it capitalises on the diminished real estate and simultaneously captures reader attention quickly is critical. Most consumers wouldn’t choose to read a 10-page case study on their phone, so consider offering summarised content in more digestible forms. Similarly, relevance and timing is more crucial than ever. Mobile users are often in a hurry and on the move without time or tolerance for irrelevant offers and other content. When used properly and with respect for the user, text messaging can be a unique opportunity for timely interaction. Traditionally, texting has been reserved for communicating with an inner circle of family and friends. As more and more businesses start to use this as a new marketing channel, preserving this element of trust is vital. Use this channel to communicate reminders, proximity-based offers or time-sensitive things. While you need an opt-in to legally send SMS messages, once you have permission to do so this channel opens up new opportunities for interaction. Optimising existing marketing processes so they are mobile-friendly doesn’t have to be a challenge. By combining the right technology tools with the proper customer-focused approach, organisations are poised to leverage mobile devices in more effective ways than ever before. If you would like to know more about how to optimise your digital marketing for mobile, contact us today.